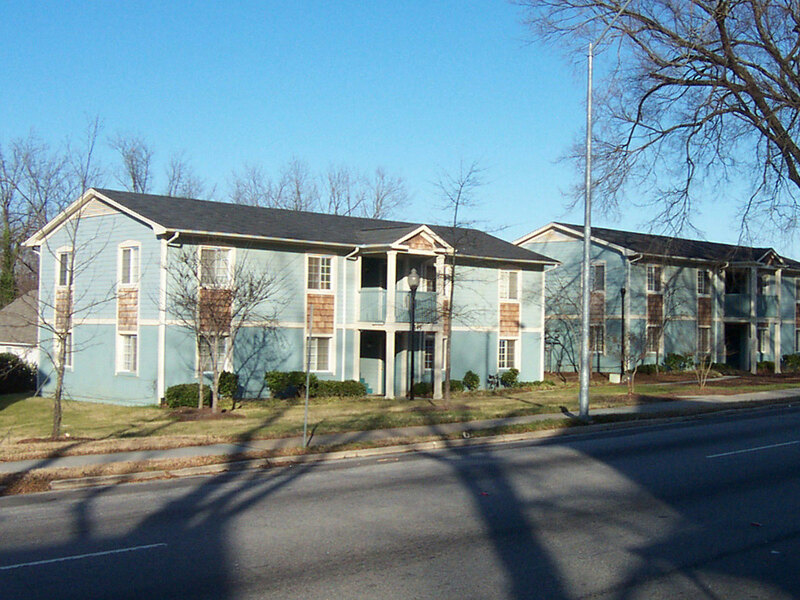 The Edenton Street Quads are existing quadraplexes located in downtown Raleigh. Under the direction of TightLines Designs principal, David Maurer, the existing dilapidated building exteriors were re-designed and renovated. This rehab project received a Sir Walter Raleigh Award for Community Appearance.